To get help finding the perfect cruise holiday for you, find out about the latest deals or get a quote on a specific cruise please call an experienced cruise advisor on 0808 252 8137. Lines are open 7 days a week. 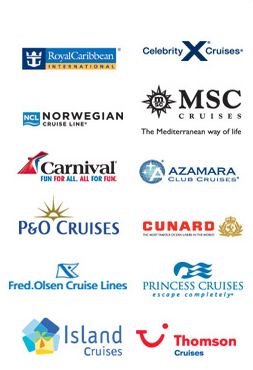 To get in touch with the publishers of CruiseOffers.co.uk for any other reason such as media enquiries please use the contact form below.